Rogue One gave us such a fleeting glimpse of its cast of characters. Yet Chirrut Imwe struck a chord with me. I wondered what life was like for him and Baze Malbus as Guardians of the Whills and what their day-to-day was when Jyn and Cassian crossed paths with them. 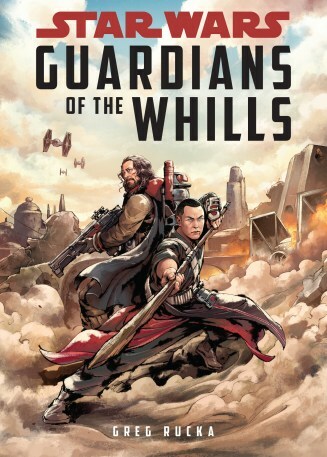 Now Disney-Lucasfilm Press has brought us Greg Rucka’s Guardians of the Whills. While it doesn’t answer all the questions I had, it does give us a better idea of those concepts with a deeply engrossing look at a period of time after the Empire came to Jeddha. It’s one of those rare instances dashed story hopes turning out to be a delightful experience. Rucka has captured the voices of Chirrut and Baze so well I could almost hear Donnie Yen and Jiang Wen speaking as I read. 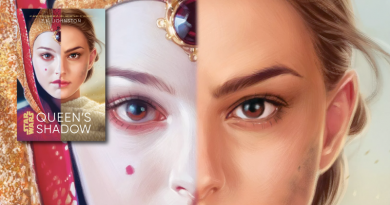 The personalities we glimpsed in the movie are fully fleshed out and it’s a treat to spend more time in the presence of their yin and yang relationship. These are two compatriots who reacted differently to an upheaval of their life yet continue to understand and respect each other for the choices they’ve made. Suffices to say Chirrut and Baze are #partnershipgoals. 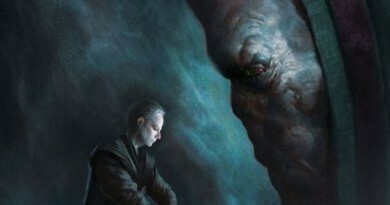 Before Rogue One came out I was curious as to how it might explore the Force from a non-Jedi perspective. 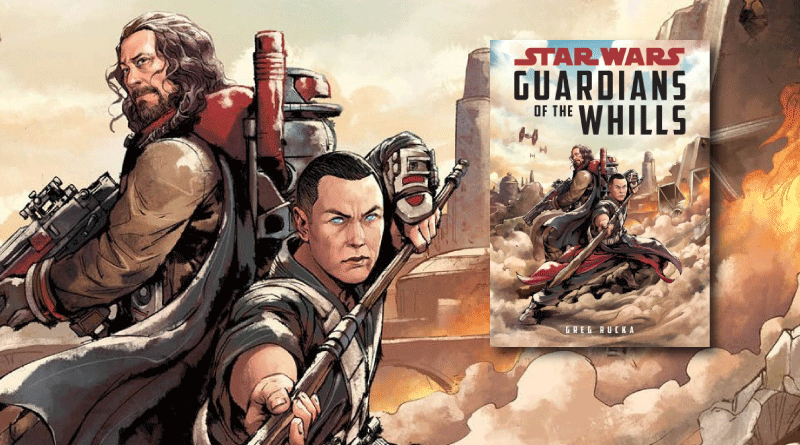 In Guardians of the Whills we get much more of that than the movie provided – not only from Chirrut’s perspective but from a dedicated page between each chapter. Readers are treated to excerpts from Collected Poems, Prayers, and Meditations on the Force as edited by Kozem Perl, Disciple of the Whills. If you love Force philosophy, you’ll eat it up. There are a couple plot points that I have minor quibbles with. None of it could upend my enjoyment though. This 240-page novel may be aimed at readers 9 – 12 years old, but it really can be enjoyed by anyone over 9. 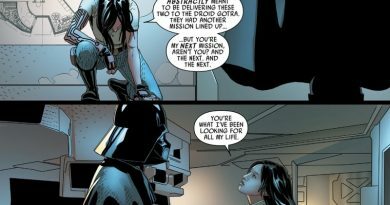 Rucka never writes down to his readers and the flow of the book itself makes it feel like the Force is with him too. I cannot recommend enough this tale of light, determination, and hope persistent in the face of limited options. Guardians of the Whills is out now in both hardcover and e-book. The publisher provided FANgirl a copy of the book for review purposes.